As an aromatherapy blogger, the most common question I’m asked is “What is the best essential oil brand?” And I totally get it – choosing an essential oil brand can be a minefield. With so much confusing advice out there, how do we know who to trust? 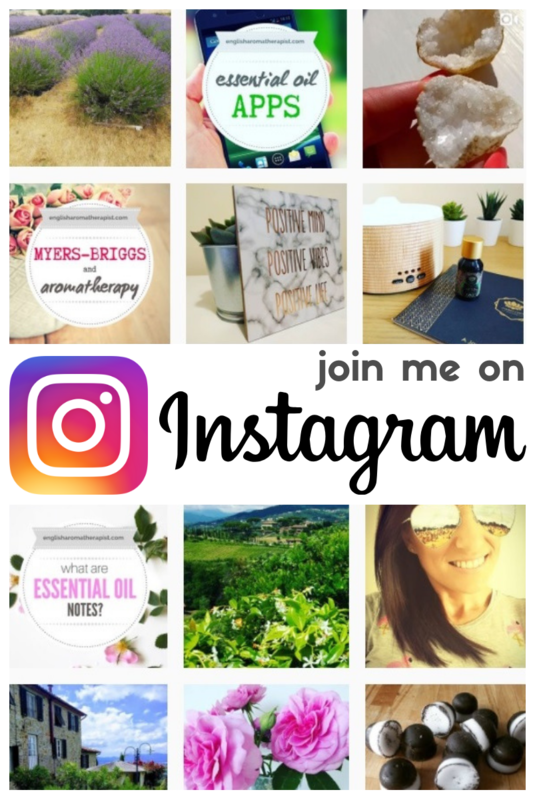 There are so many brands online, all claiming their oils are the best. 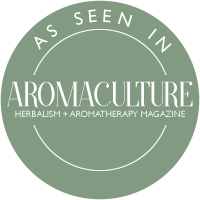 Sadly, adulteration is a huge problem in the aromatherapy industry, and the market is flooded with synthetic and poor-quality essential oils. But the good news is there are plenty of reputable brands out there selling pure essential oils at a reasonable cost. The question is: how do we identify these brands, and how can we tell which ones to avoid? 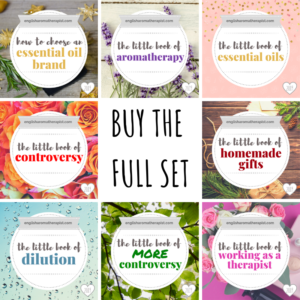 This ebook contains my top tips to help you choose an essential oil brand! 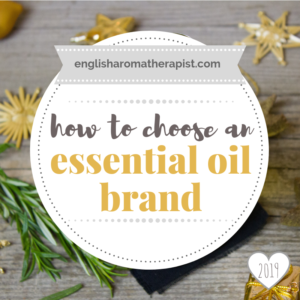 How to Choose an Essential Oil Brand discusses some of the important factors to consider when evaluating an essential oil brand. This 23-page ebook covers all aspects of brand evaluation, including a handy table featuring my ‘Top 10’ checklist. ♥ What is the Best Brand? 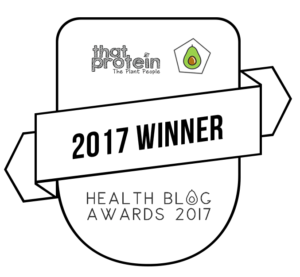 ♥ Are Most Oils Adulterated? ♥ Is This Brand OK? ♥ Which Brands Are Not OK? ♥ Why is Spelling Important?